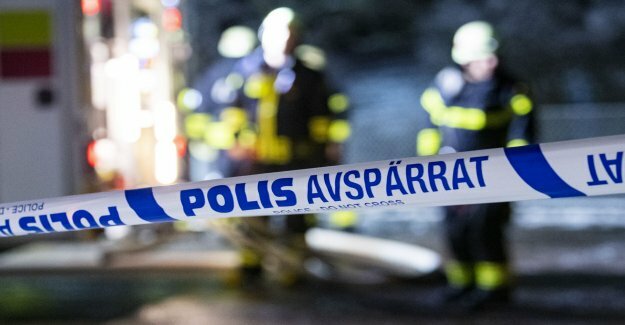 "Young people need to be tuned after skolbrand"
"the Gymnasium, music room, library, staff room, main entrance – everything was burned down when the five 13-year-old boys used firecrackers on the roof of the Sandsbro school in Växjö, sweden for two years ago. Now drag the school's insurance company for the boys, which today is at the age of 15, brought to trial, reported Smålandsposten." "the Boys' hemförsäkringsbolag has so far denied that they would be liable to pay damages– which means that the school's insurance company brought the action against them instead. The aim is according to the insurance company, through a so-called declaratory action to get a decision on the boys 'guilt, and then once again to turn to the boys' hemförsäkringsbolag." "Skolbranden is estimated to cost around sek 30 million."